The shoe capital of the Philippines also houses one of the best Photo Booth's in the country. Offering various photo booth packages at an affordable price. Marikina City will be having much more fun events. Smile Shots Photo Booth provides photo booth rental services for wedding, birthdays, debuts, school functions, corporate events, baptismal, christening, and much more. You can check the available photo booth service packages here. You can also easily access the wide range of photo booth event images at the online gallery. 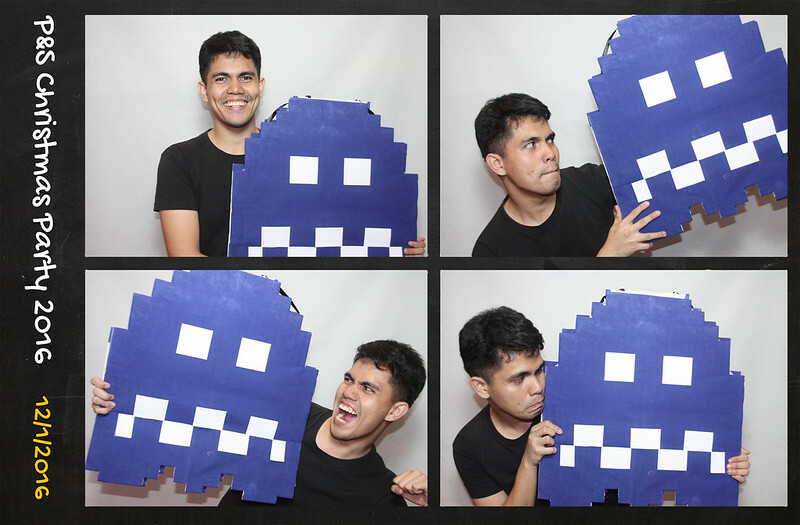 Do you need a photo booth in Marikina City?